MOVE IN READY! Very nice 1 bedroom 1 bathroom condo for rent at Country Walk Condominiums. Community is located in Altamonte Springs. Minutes away from I-4, Uptown Altamonte, Cranes Roost Park and so much more! 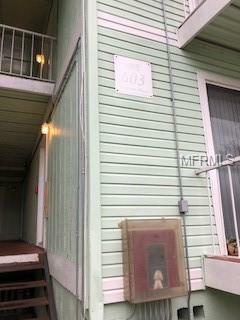 This is a second floor unit. Water, trash & sewer included. Apply today! Pet Restrictions Pet Must Not Exceed 25Lbs. Must Provide A Copy Of Shot Records And Picture Of Pet. Listing provided courtesy of Central Florida Realty Experts.